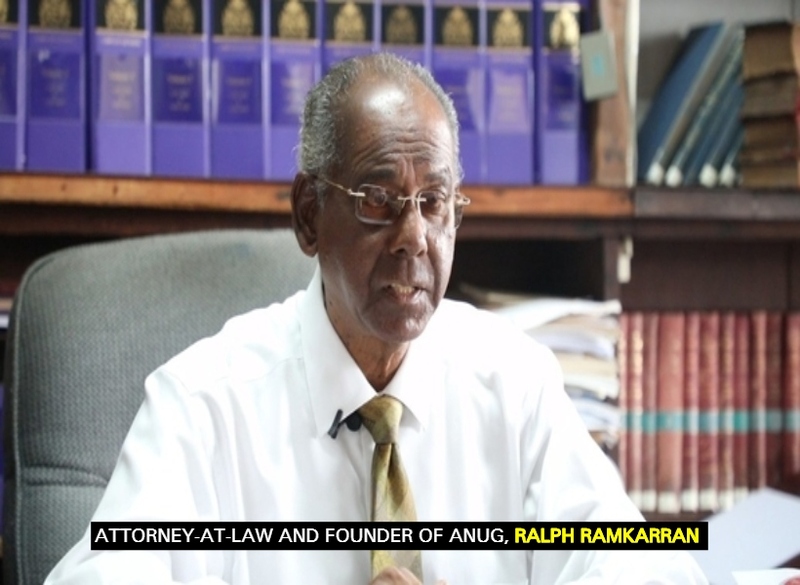 After careful analysis of the governance styles of the People’s Progressive Party (PPP) and the APNU+AFC, former House Speaker and Attorney-at-Law, Ralph Ramkarran is convinced that there is no across-the-board political appetite to curb corruption and nepotism. In his recent writings, Ramkarran reminded that the PPP/C came to office in 1992 with one of its major promises being the elimination of corruption. The former House Speaker said that the PPP/C brought Auditor General’s Reports, which had been lagging for seven years, up to date. It established a more transparent system of procurement. It implemented the Integrity Commission. However, in the ensuing twenty years, with the vast increase in public and infrastructure spending, Ramkarran said that corruption escalated to unimaginable proportions in every sphere of society. The transparency advocate said it even became possible to grease palms to speed up or obtain services. “Whatever the reason, so sensitive was the PPP/C Government to allegations of corruption, that when I described it as ‘pervasive’ in 2012 and called for additional steps to deal with it, I was severely attacked and forced to resign from the party,” Ramkarran asserted. Turning his attention to the APNU+AFC Government, Ramkarran noted that it also came to office in 2015 with an agenda against corruption that was as prominent as that of the PPP/C in 1992. Further to this, the lawyer said that part of the answer in fighting corruption lies in severing executive control of parliament, strengthening parliamentary oversight of the executive, simplifying procedures for members or groups of members to table legislation and establishing legislative drafting capacity of the Parliament. Ramkarran said that all these can be accomplished by way of constitutional amendments. He said, too, that with its own capacity to initiate legislation without having to rely on the government to table legislation, the National Assembly can enact laws to deal with bribery, corruption, nepotism, transparency, accountability and conflict of interest. In addition, where it is considered necessary, Ramkarran said that the National Assembly could promulgate codes of conduct in subsidiary form, such as the code of conduct for lawyers being subsidiary to the Legal Practitioners Act. In this way, he said that their violation would attract serious sanctions, not merely a slap on the wrist.